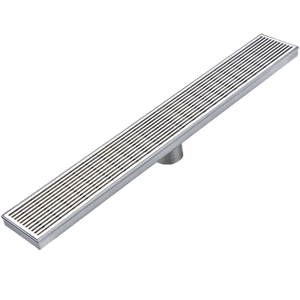 What is wedge wire grate? 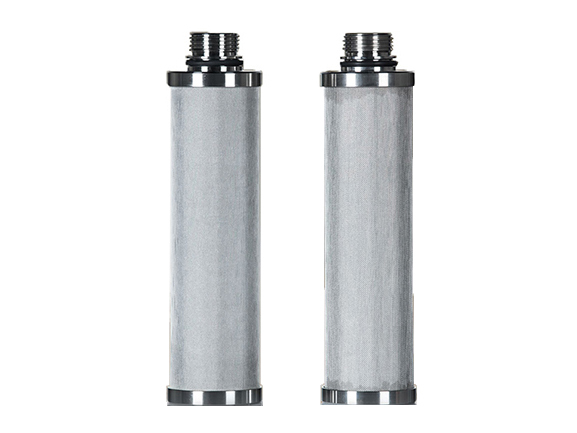 We know that wedge wire screen is widely used in industrial filtration and separation equipment. We will also use it in our daily life? YES! We call it to wedge wire grate. Are you not familiar with it? Maybe if I say other names, you will feel kindly, because maybe you will see it every day. 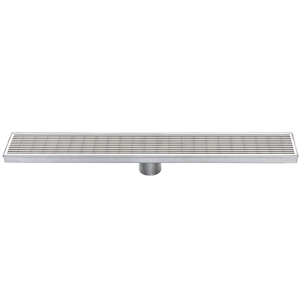 Shower Grates and floor drain grate, as long as you have a bathroom in your house, you can see its figure, or when you walk on the road, it can be seen everywhere. Next, I introduce it from a professional point of view. Whatever its shape and name, its essence will not change. Yes, it's wedge wire screen. How to find a real wedge wire grate manufacturer? I'll tell you two ways. 1. I believe smart buyers have understood. If you want to find the real purchaser of this product, look for the manufacturers of wedge wire screen. Your product is very simple for them, Believe me. 2. The second method is also the best way. Look for us! 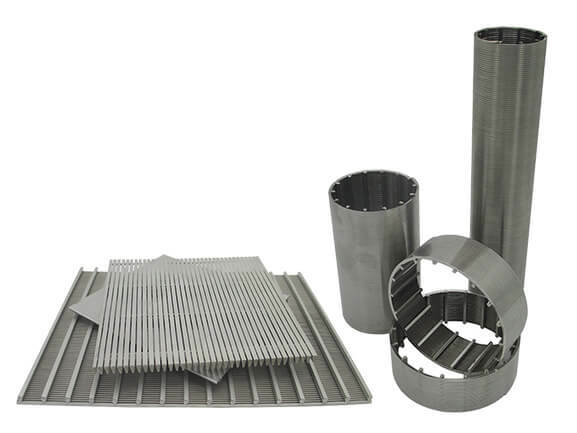 Zhehan is a professional manufacturer of wedge wire grate, your needs are our basic requirements, You will get services that are not available elsewhere! Ok, after the preparation, please note that I started to introduce our products. Okay, I'm too lazy. If you want to know something else, just go to another page: Wedge Wire Screen . In addition, if there are other technical questions, you can leave us a message, there will be technical personnel to answer your question. Don't worry! Even if you do not buy our products, we will answer your questions.